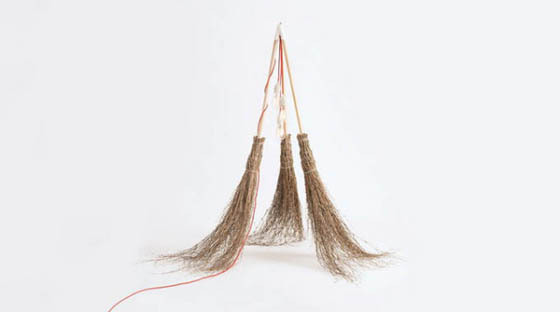 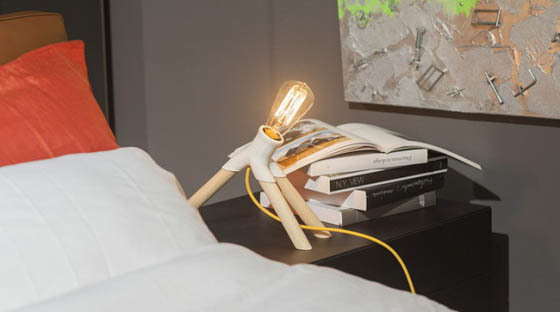 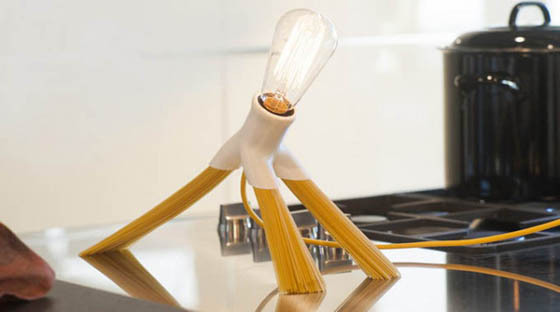 Created by Italian design studio Manifattura Italiana Design, Fantasia lamp is a clever lighting fixture with a tripod base that can be extended with any household objects, from carrot to broomsticks, as long as it fits the required diameter. 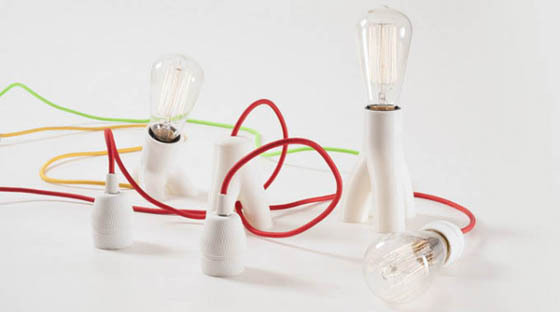 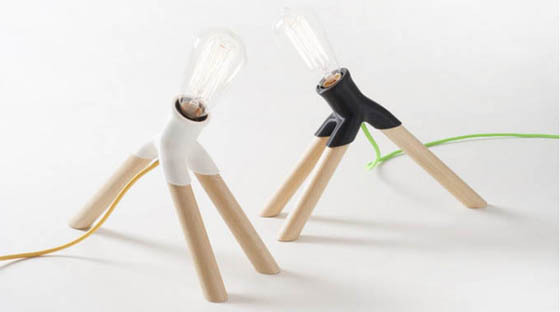 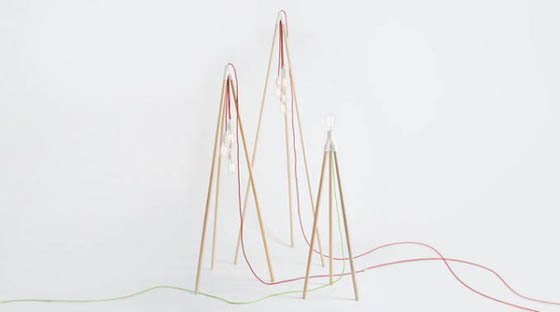 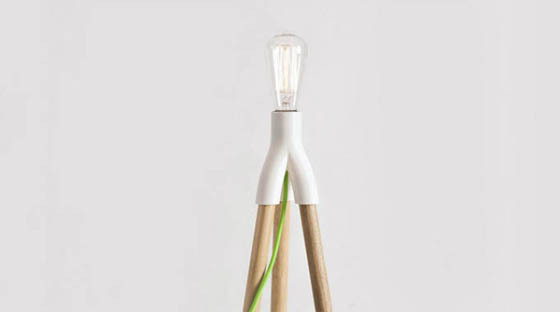 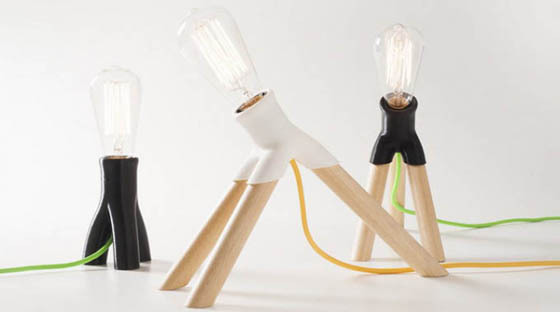 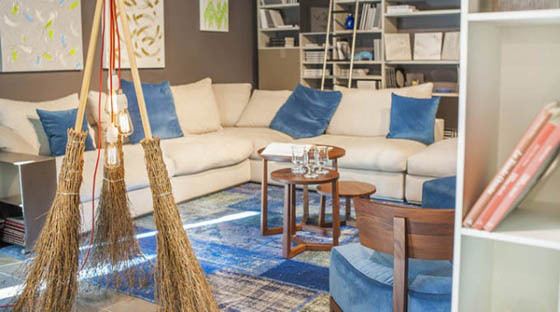 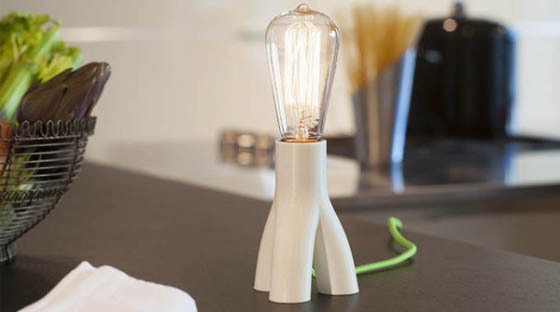 The lamp comes in two varieties: a freestanding bulb and a hanging three-bulb fixture. 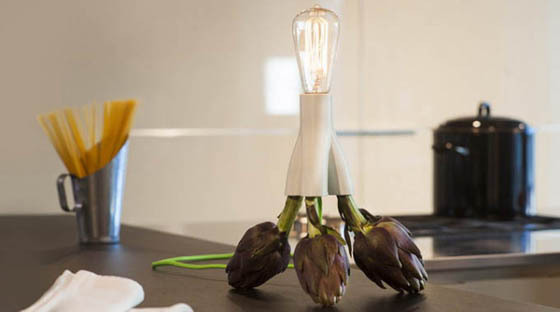 How amazing to have a artichokes lamp or a spaghetti lamp standing on your table? 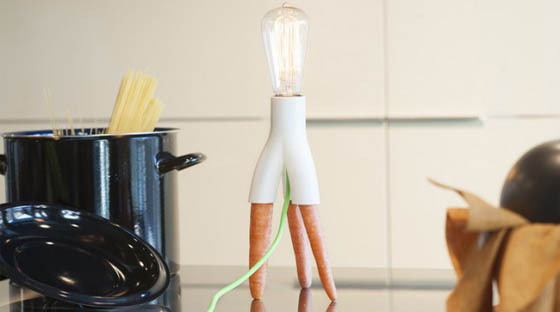 Unfortunately it does not appear to be available for purchase yet.